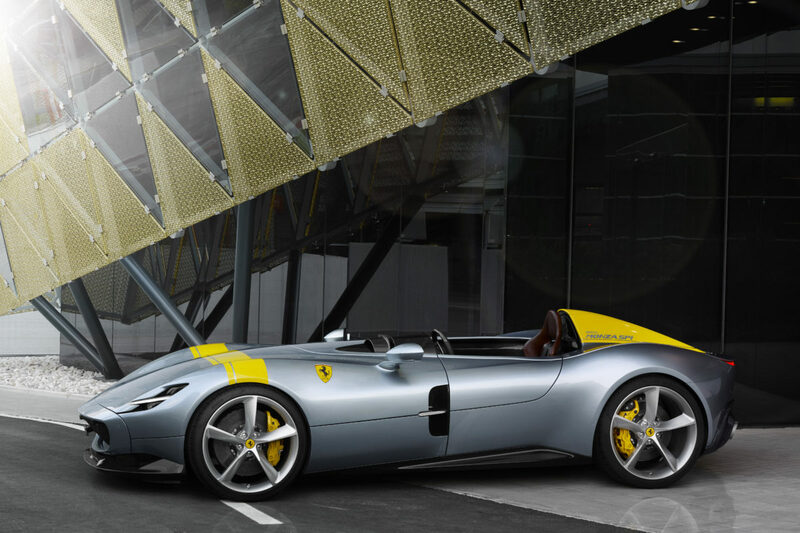 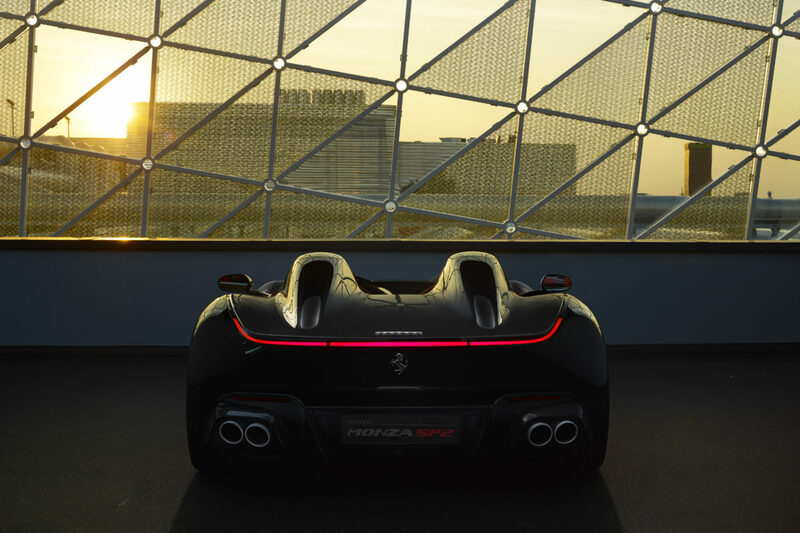 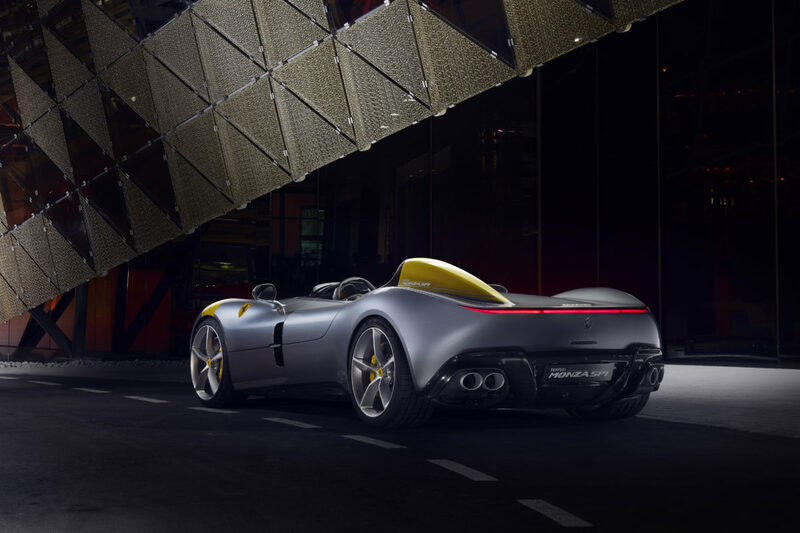 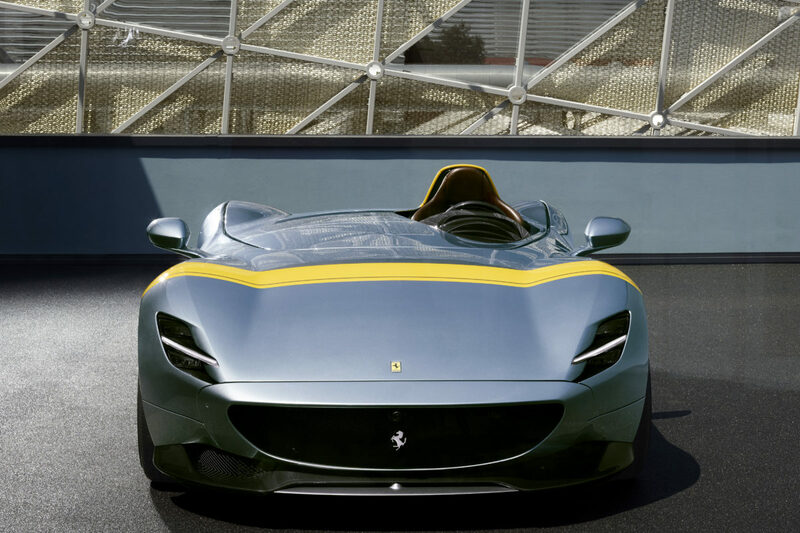 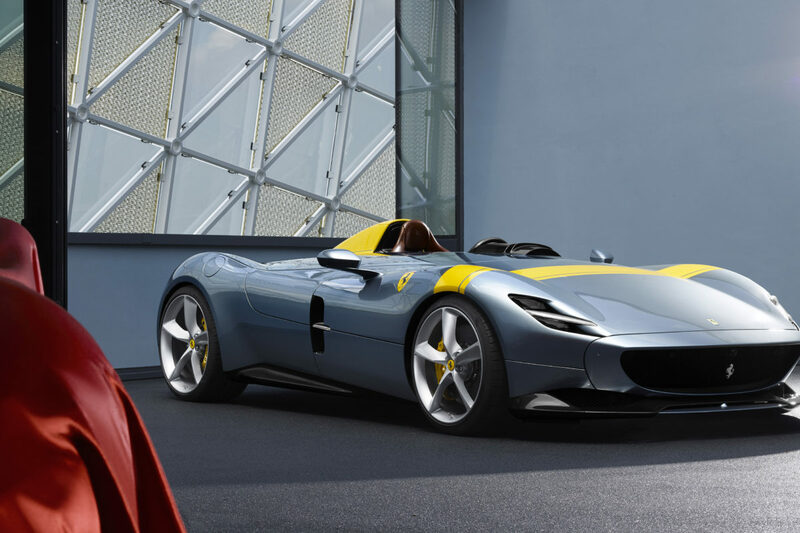 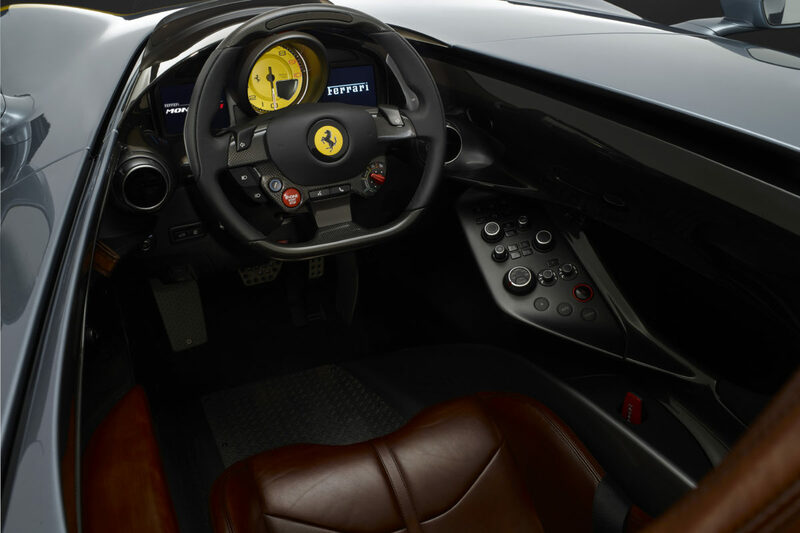 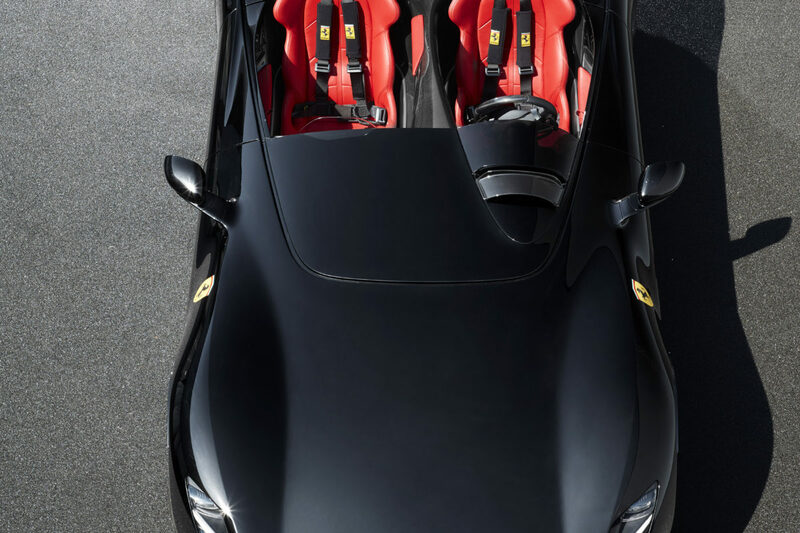 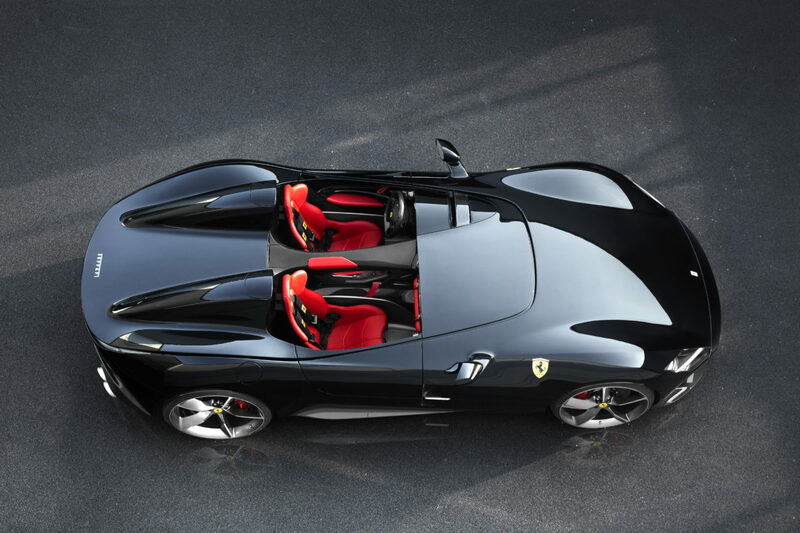 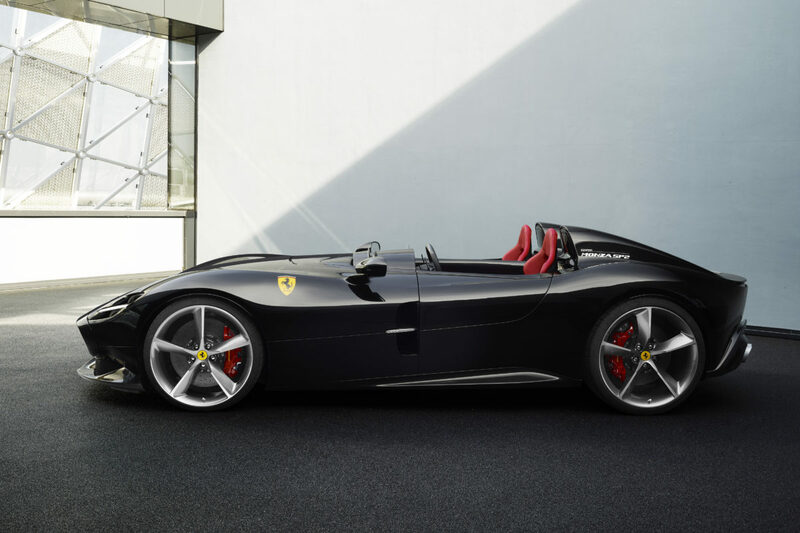 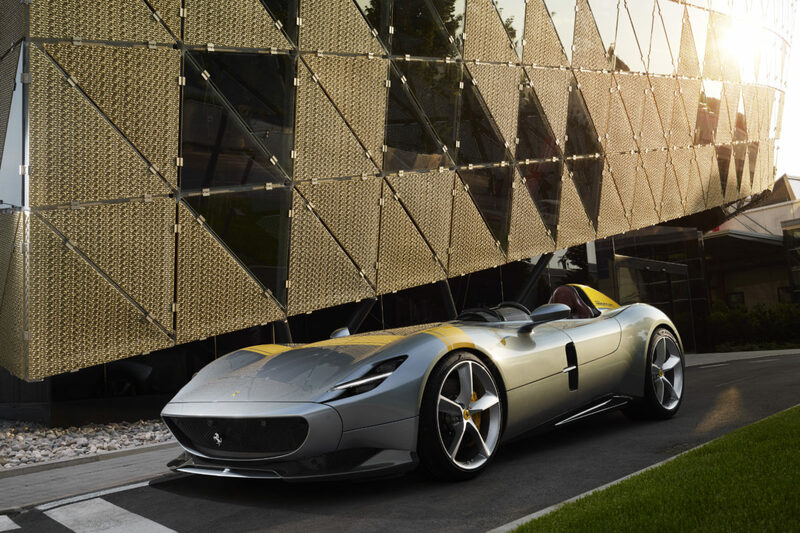 This week the new Ferrari Monza SP1 and SP2 have been unveiled in occasion of the company’s Capital Market’s Day at the factory in Maranello. 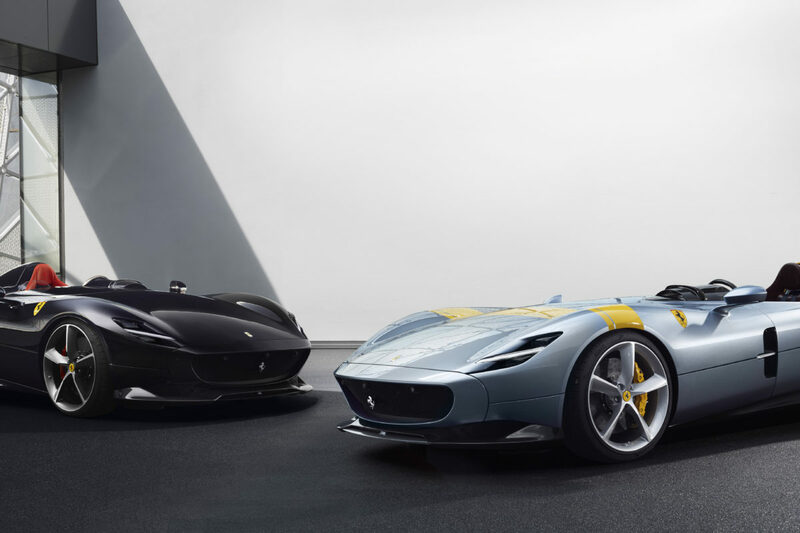 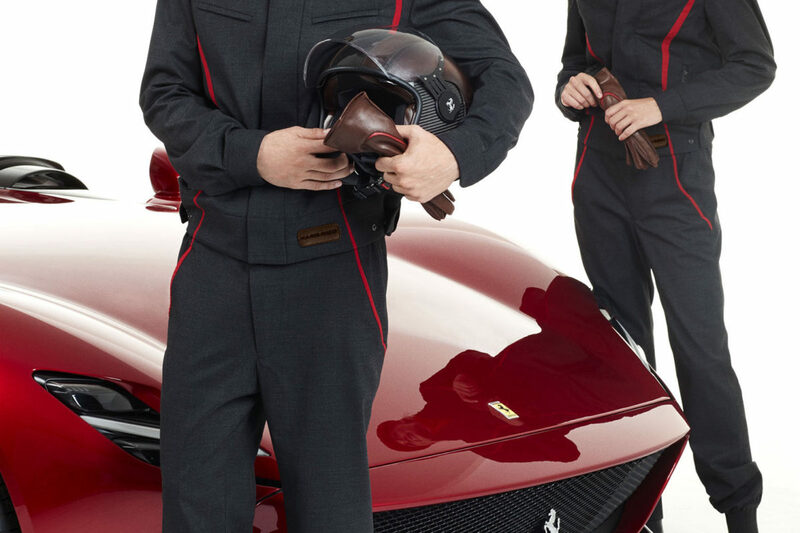 These limited-edition special-series cars are the first in a new segment called ‘Icone’ and draw inspiration from the most evocative Ferraris of the 1950s and feature the most advanced sports car technology available today. 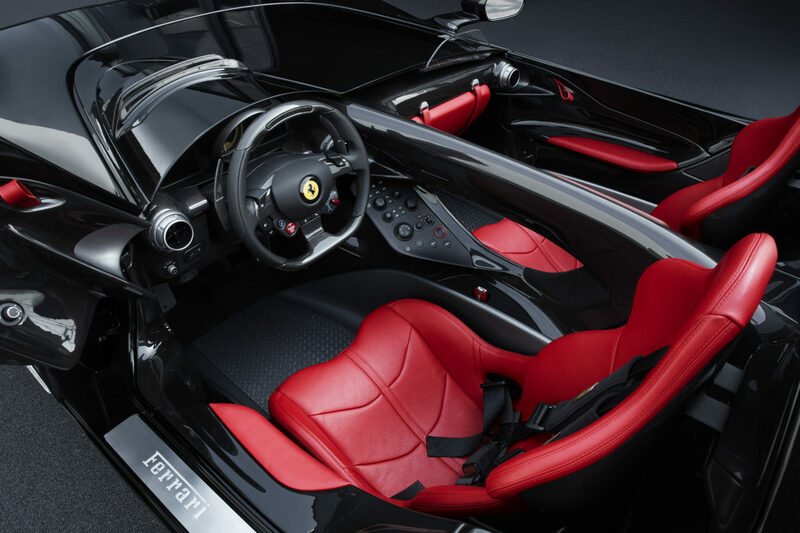 Aimed at dedicated clients and collectors, the Monza SP1 and SP2 reference the iconic Ferrari racing barchettas of the past, not least the 1948 166 MM, which originally inspired the name ‘barchetta’, and the 750 Monza and 860 Monza. 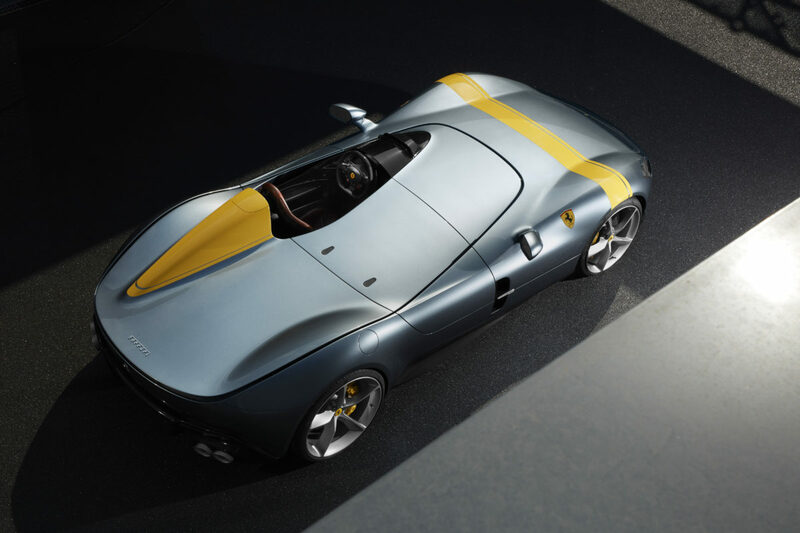 Designed with the sole aim of winning, these uncompromising models helped build the Ferrari legend in the 1950s by delivering a slew of victories in the World Sports Car Championship.